Get ready to set some goals for your business! Here are some ideas to help get your mind thinking about what you want to accomplish in your Avon business this year. Since this is a direct sales company, you need to start thinking about finding yourself some customers. A good place to start would be your friends and family. At first, you might be a little shy with talking about your new business, but you'll get comfortable with it as you go along. If you've got a Facebook, Pinterest, Instagram or Twitter account that keeps you connected to your friends and family, edit your profile to mention your new business. Word of mouth is the best for getting new customers. If someone likes the service you provide for them they will likely mention it to their friends and family and you'll get more orders. When searching for new customers, which method works best for you? After you've told everyone you know, you'll need to keep working on marketing your business. There are a lot of free ways to do this, including flyers, letters, canvassing the neighborhood, open houses, parties, online classified ads and anything else you can think of. Other Local Businesses: If you know someone who owns a business serving the general public, ask them if you could leave business cards or a lead box with them. 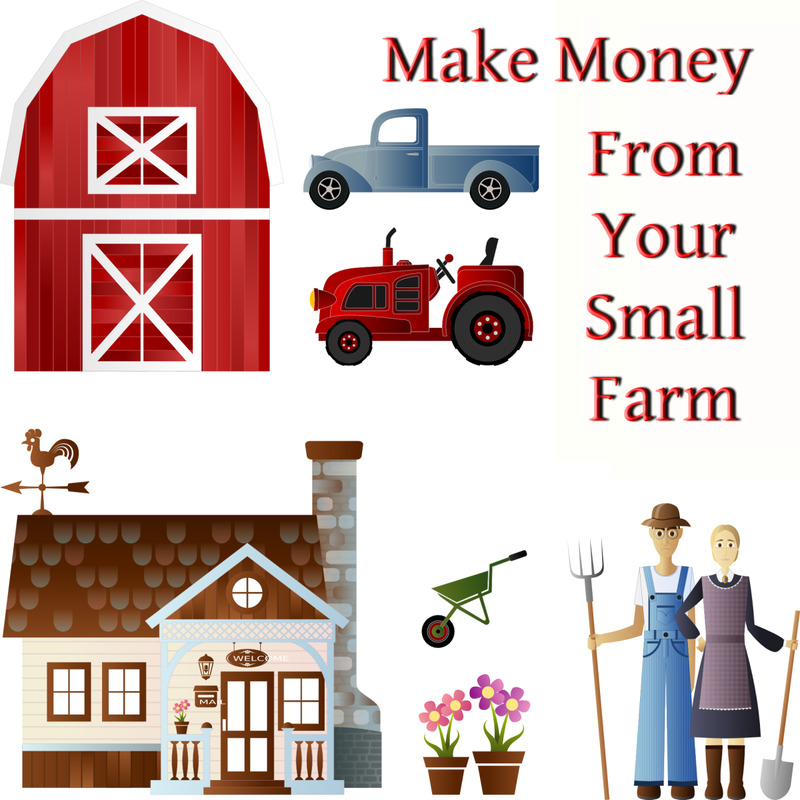 You could offer to promote their business as they are doing this for you. Trading business cards or coupons would be something that might be of interest to them. Be creative! Party/Open House: If you decide to have an open house, you could promote it on Facebook and other social networking sites. Create an event page on Facebook where your friends can RSVP to your open house. You should also send out real invitations to your customers who don't use the internet. Open houses are great for getting the word out about your new business and showing what Avon has to offer. Be creative with the theme for your open house/party: Halloween, Christmas, Easter/Spring, Beach, Manicure/Pedicures (Footworks), Anew skin care. Fairs/Bazaars/Booth: If you have the opportunity to do one of these DON'T BE SHY! Go for it! These are great for recruiting new Avon reps and gaining new customers. Set up your table with things you know people will buy. Do not go crazy with buying too much inventory for these types of events because you will end up taking it all home. Only buy and bring a few good items to show, and sell small things like lip balms, hand creams, and things that are on sale. Set up a gift basket that you will give away in a draw, this will give you the names and phone numbers of people who may be interested in selling or buying Avon. Hand out catalogs to everyone who walks by and is ready to answer questions about Avon. Canvassing your Neighborhood: There are a few ways you could hand out catalogs in your neighborhood. If you're brave enough you could knock on doors and ask people if they need an Avon Rep. This works great for finding out who is and is not interested in receiving a catalog every two weeks. This way you will save your catalogs for people who are interested and you will be able to collect their contact information to make following up easier. For the rest of us who are not quite as brave, we have 'What's New' bags! What's New bags are large enough to fit a couple of catalogs, business card, a letter to your neighbors, and even a sample or two. I don' suggest giving samples out to everyone because it is a waste of money if they don't buy anything from you. Create an introduction letter describing your services, your name and why you started Avon to let people know more about you. At the bottom of the letter, you could even make a coupon for a percent off or a free gift with their first order. What's New bags are perfect for hanging on doorknobs or on the handrail of a doorstep. There are laws about putting things in mailboxes so check into that before you use their mailbox. Some people prefer to "Toss" their books onto people's property. To me, this seems like it could look like littering and probably won't work as well as knocking on doors and talking to people. Email your order to me and receive a free Gift! Fundraisers: Did you know you could do a fundraiser for any group? Fundraisers are a wonderful way to help people earn enough money for their cause and its great for you because you reach many new customers and you could possibly sell enough to reach Presidents Club in a few campaigns. Start by asking around about anyone who is in a group that needs to raise money. You may know other moms with kids in hockey, soccer, church groups, travel groups, schools, daycares etc. Start with asking these people that you know if they'd be interested in doing a different kind of fundraiser. There are many Avon reps who have successful fundraisers. 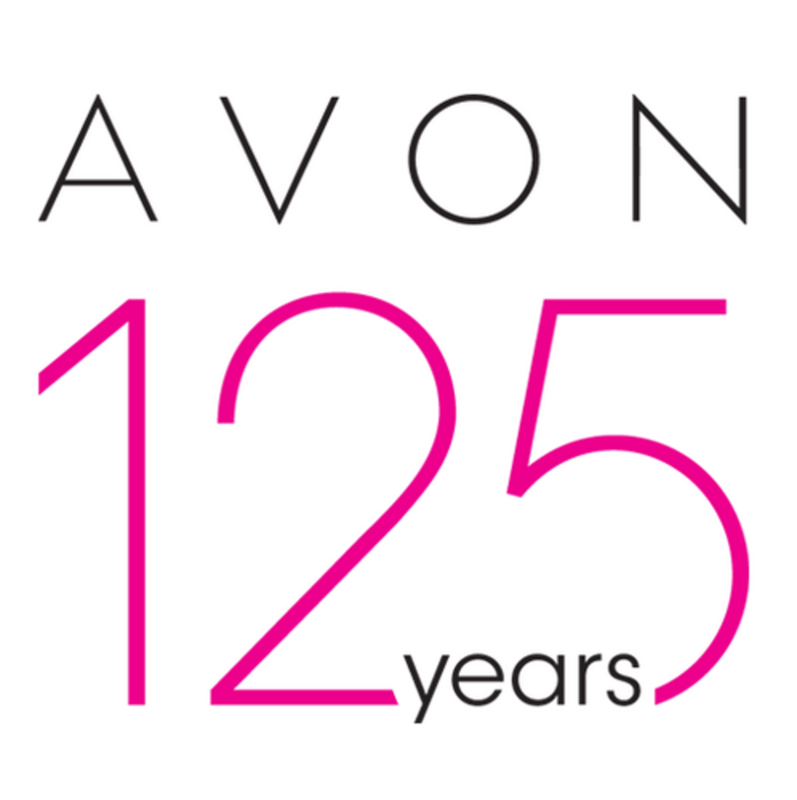 To find out more about doing a fundraiser go to your Avon home page and either find the information you need on the site or order the fundraiser package if it's available. *Important Tip: Always keep track of who you give brochures to. Make a checklist of all your customers, leave spaces to add new customers to the sheet. And across the top of the page write the campaign numbers. Having a list like this will help you keep track of who you need to deliver books to and it makes contacting everyone for orders a lot easier. Google Maps Listing: Claim your Avon business locally on Google Maps. People who search for Avon in their city in Google Maps will be able to find you. This is a great way to promote your Avon website and get online sales. Go to http://www.google.com/local and you will find a page with a map of the US and on the left-hand side of the page click the words "Put your business on Google Maps". From there you will click "Add New Business". Free business listings are a good place to start. Search for 'local business listings' online for your city. They let you post a business ad on their site for free. There are usually a few options to customize your ad and include your website address and the rest of your contact details. You will also be allowed to write a short 'Blurb' about your business telling people what you have to offer. *Do not use any time-sensitive information in your ads such as the Campaign due dates, any specials you may have, etc. It's only OK to put in one of your specials if its one that you will always run, like 'All new customers will receive a free gift with their first order of $25 or more'. Business listings are not like classified ads, they will not expire and it is not easy to edit the information once it is accepted. Online Classified Ads: Online classifieds are free and they work great for getting customers that are actually interested in buying Avon. 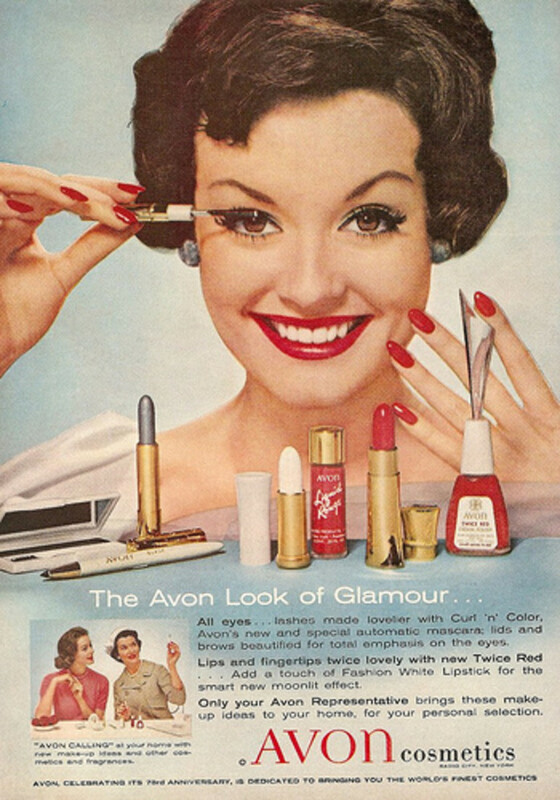 You need to create an ad that looks professional and it has to stand out from all the other Avon ads. If you do a search for Avon on a classified site you will see great ads and you will see one-liner like "just started Avon if you want a book, let me know" The good ads are the ones using proper English and good formatting. If you have the option of a rich text editor on whatever classified site you're using, put it to good use. Use bold letter and colour for highlighting a special offer or your contact information. If you have the option to use a picture in your ad, always use it. Ads with pictures stand out more and look more professional. Social Networks: Using Social Networking is a fun and easy way to let everyone know that you are selling Avon. Websites like MerchantCircle, LinkedIn, Facebook, Pinterest, Instagram, and others are easy to use and you can easily gain new customers from them! Some of these sites allow you to create special pages for your home business, groups, and more. Avon does not allow you to sell Avon through any website except the ones you buy through them. Use these social networks to advertise your business or your Avon website. Avon Website: If you have purchased a website through Avon you can promote it in many different ways. Start by changing all of your ads and business listings to include the web address. Change your email signature to announce E-Parties, Virtual Makeover etc. You can offer them a free gift if anyone orders through your website. Make sure you mention your website in every piece of advertising you do and get new business cards. 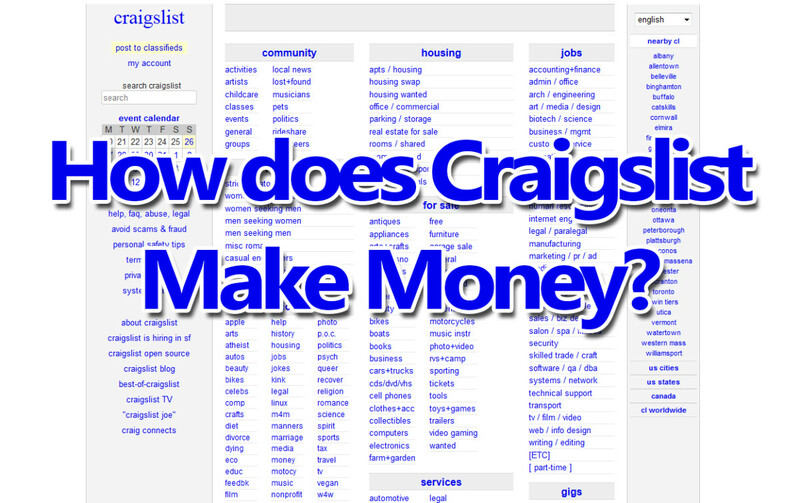 How Does Craigslist Make Money Online? These are great tips for Avon representatives. I've been selling for 14 years now. If you are still looking to create flyers and brochures for your new business I can suggest Easy Flyer Creator. You are going to make event flyers and business brochures for your product demonstrations, and Easy Flyer Creator comes with more than enough flyer templates for you to work with. 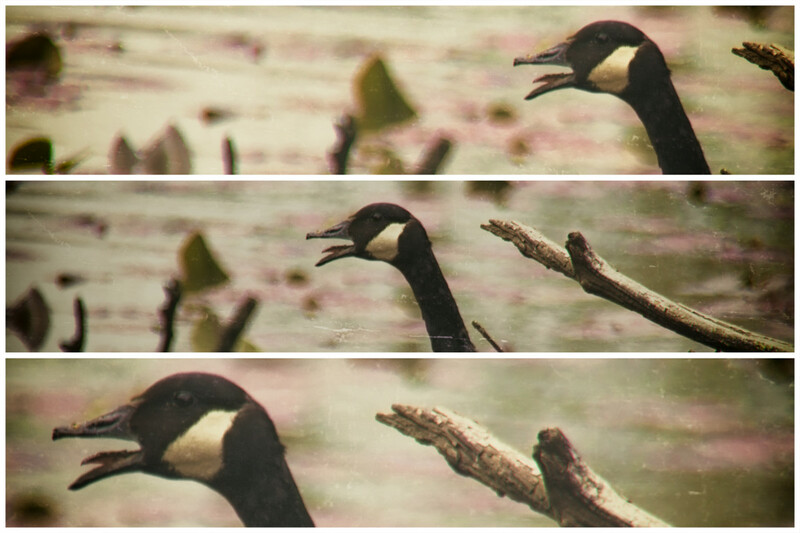 You will be able to use your product pictures into the flyer or brochure so you can customize it to your liking. Go to www.flyerscreator.com try a trial version to see how it can help you. I need a good flyer sample to give out to potential customers. I hope someone on here has one to help us all out. I offer all my customers the option recommending a friend to Avon. If they go on to place and pay for a first order they get a free gift or discount off their next order. Thanks for the follow and for the tips! Your hubs are great. They look amazing. That's another great hub from you, mlozinski. The two Avon hubs you have put up so far are excellent. Thanks for writing. There are still a lot of Avon reps who get most of their customers from going through their neighborhood and just talking to people and going door-to-door. Great Ideas! Sure I will implement these ideas on my websites. The loyalty cards are a great idea! Thanks for sharing it. I am a new Avon Rep. I came across an idea I am just starting to try out. I printed out "Loyalty Cards", you know, the kind with spots to punch or stamp. For every $15 or more order the customer gets a "stamp" on their card. When they've filled all 5 spots on the card their card gets entered into a drawing for $20 in free Avon products. I plan to hold the drawings every 2 months. I am glad I found this hub. I am just getting started selling Avon as well but I would also like to help get my sister and sister in law involved to help their families with finances. I am grateful for all the tips and info you shared on here and am going to go off and read your other hub(s). thanks. I hope I can find success as you have. Great Advice I am always searching for new ideas to market Avon online and offline. These are some great tips - thank you for taking time to post them. Great Avon marketing ideas! I use most of these and they do work. I love promoting my Avon business and helping others succeed. Check out my Avon blog! So much fun! I'm a new Avon Representative. I wanted to say thanks for all tips and ideas you posted. They will help as I continue to build my customer base. Great Suggeations!!! It's good to see you have mentioned Social Network sites, a lot of new representatives do not know how many customers they are ignoring by not signing up with sites like Myspace, Good Job ! shadazzle... thanks for all that info. Thank you for sharing such helpful information. This is great advice for new Avon Ind Sls Rep's, like myself! Thank you for this GREAT hub! I plan to sell Avon so I appreciate you sharing your knowledge. Thank you. 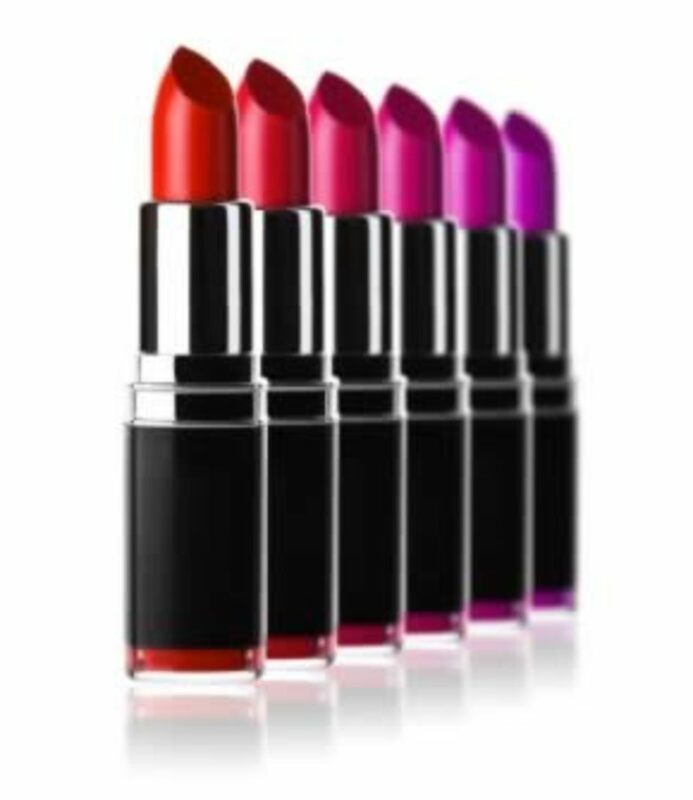 I just became an Avon rep and am looking for some good tips on getting started. This is a really good Hub page, and filled with lots of great ideas. Thanks for all the great tips and best of luck in your Avon business. Thanks for your tips. 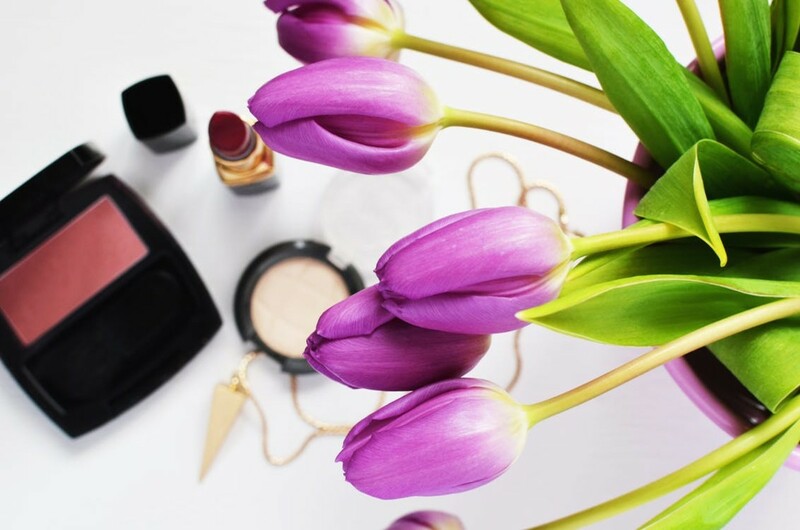 Good ideas for spreading the word about Avon through social marketing. Great hub - well laid out and full of great info! Keep this up and you'll be a hub super-star in no time! Thanks so much for all the great ideas.I just stared a home based buisness and I need all the advertisement advice I can get. Ill stay tuned for more advice.Good luck to you!!! Thanks for the comments! This is my first Hub, so the feedback is great. I never thought I'd enjoy writing online this much. I like it because most of these tips can be used for almost any new business on the same line. Thanks for the tips mlozinski. Thanks! I'll be adding more to it when I find more ideas.